Classics is always modern and can suit you the best. Goal of Kohler is to improve classic model with modern technology and not to introduce revolutionary changes which can change pure classic design. 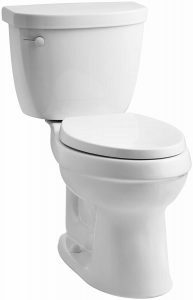 This informative review of Kohler toilets will give you a full picture of fixtures of different types: two-pieces, one-piece, touchless flush toilet as well. 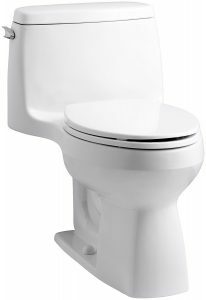 This review is aimed to help you to become familiar with different Kohler toilet models so you could choose the best one for your bathroom. The review is brief but informative to assist you. 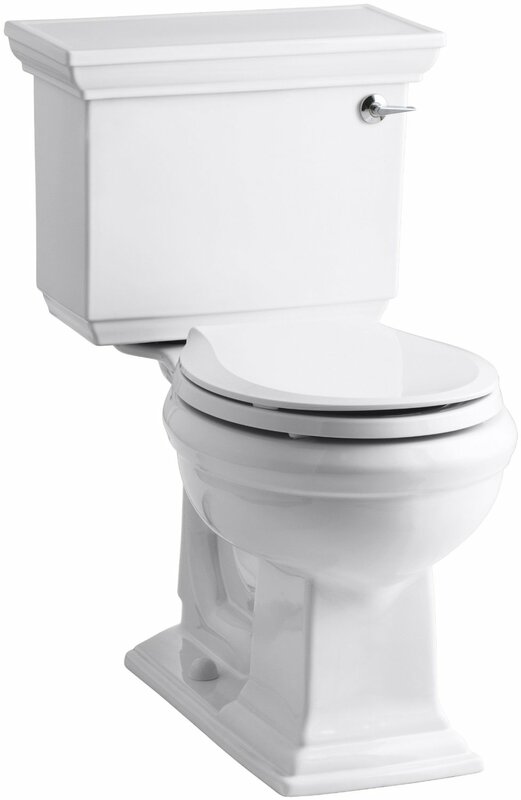 What makes Kohler Toilets so outstanding? In this collection of short reviews you will be able to choose the proper combination of features which will you suit your needs and become your next purchase. 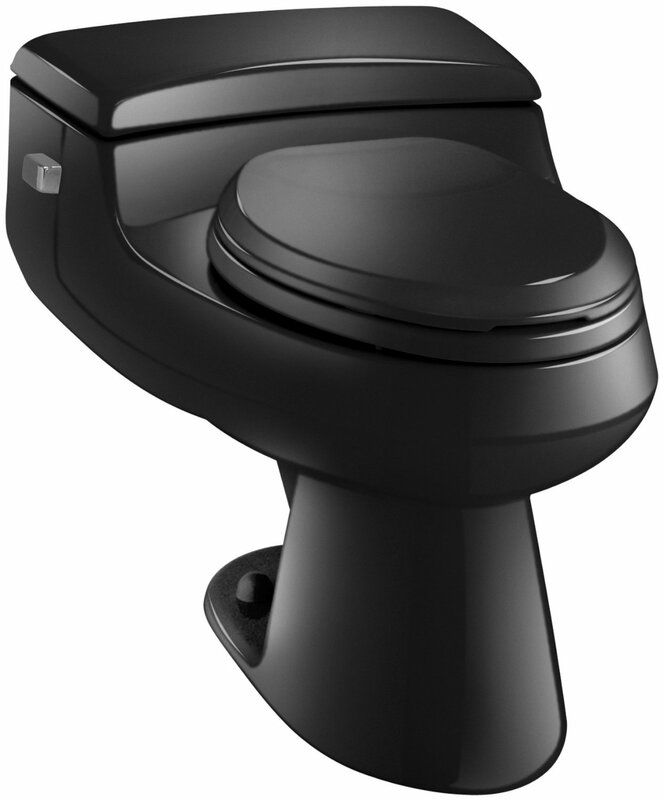 There is a good feature in these toilets which makes usage comfortable and decreases water consumption: a dual flush system, which helps you to regulate water flow. 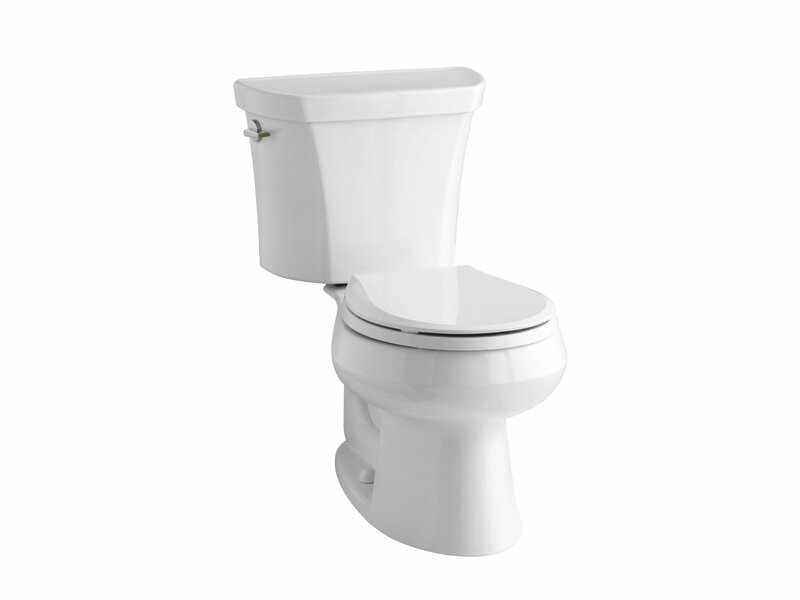 You can get any type of a toilet you need either this is wall hung toilet or a water economizing model. No matter, which one you get, this Kohler fixture will be of quality and style. 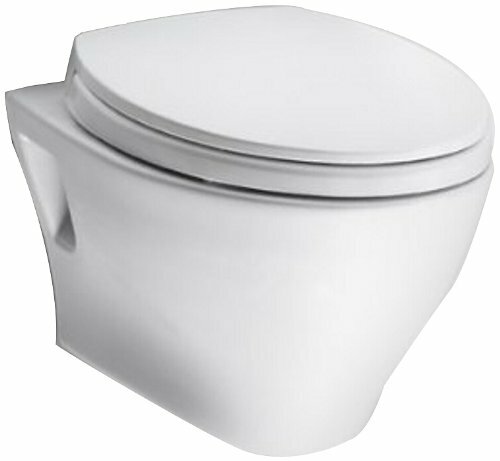 What are good qualities of Kohler Toilet? 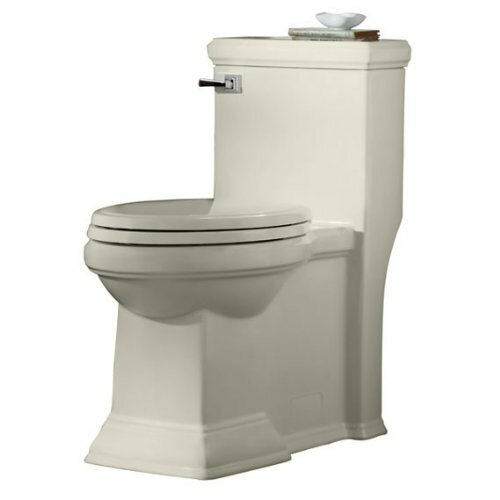 All toilet models of Kohler fit your home the best way. In its work Kohler concentrates on traditions in classics in design and technology, which proved their durability through years, so buying Kohler’s you’ll get a thing for a good price. Modern developments such as an increased and more intensive water flow, which does a better work, innovation approach to the flush in touchless toilets and low maintenance variants. The fact that Kohler uses trapways and 2-inch canister valves in the toilets can discourage some demanding customers. But this system is reliable and tested by time, it allows water to go maximally quickly from the tank to the bowl, as quickly as in other fixtures. Uncomplicated installation also make the process much easier. Read our reviews on the topic to be sure that you made a conscious choice, and the toilet you preferred will work properly all the time without problems in your bathroom, the fixture you can rely on. 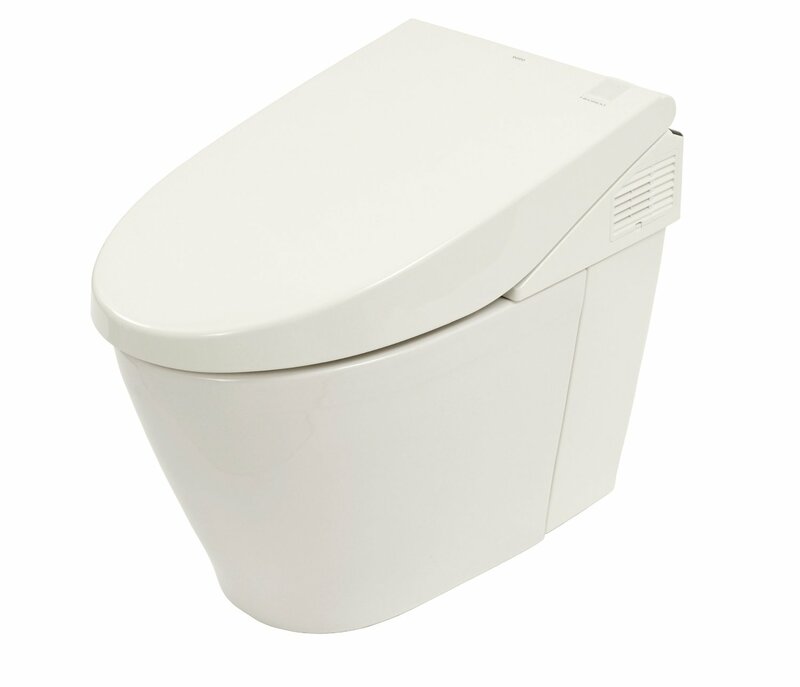 Can any problems appear while using Kohler Toilets? The problem which people face in the majority of cases is the process of flushing. This issue is often described in many of Kohler toilet surveys. The main reason to it is a leakage somewhere in the Kohler’s system. First check flush valves and the fill to find where the problem occurred. Of course, it can occur in a different place as well. 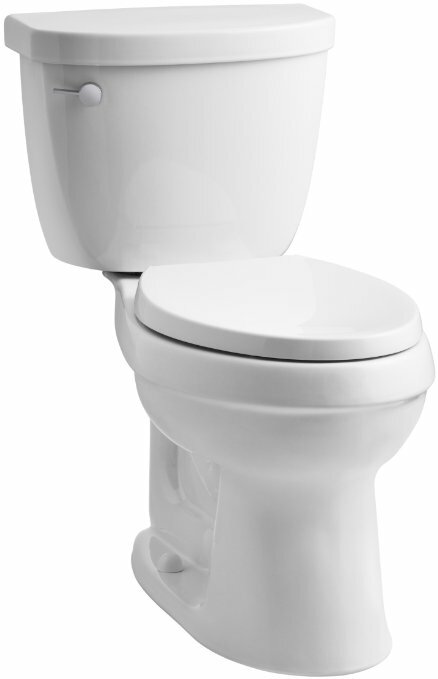 Low usage of water by Kohler’s toilets leads to tucking of leftovers in the system and need an additional flush. This situation happens the most often in the houses with low presser in water pipes and weak water supply. If you decided that your toilet will be one Kohler’s models than just revise your budget and what you can afford and then make your choice! In the series of models you can always find the one which matches your requirements and affordable financially. The supply of models is rich, you can select the fixture with basic features, which will still fulfill your needs but as well you can concentrate on the upgraded model, which is massive and contemporary and with which you’ll feel like a king in your sanitary retreat. In case your bathroom is small you can choose a virtually tank-free model. They are still rather big in size for half bathroom installations, nevertheless you will like to use them. There is a choice of colors for this model and you get a possibility to finish your bathroom with gray, white, off-white, and other colors. This challenges your creativity a bit, doesn’t it? Will you find it difficult to install the Kohler Toilets? This is not so easy if you have some plumber’s skills. Design of Kohler fixtures is based on standard rough-ins, so replacement of the old toilet for the new one is quick. 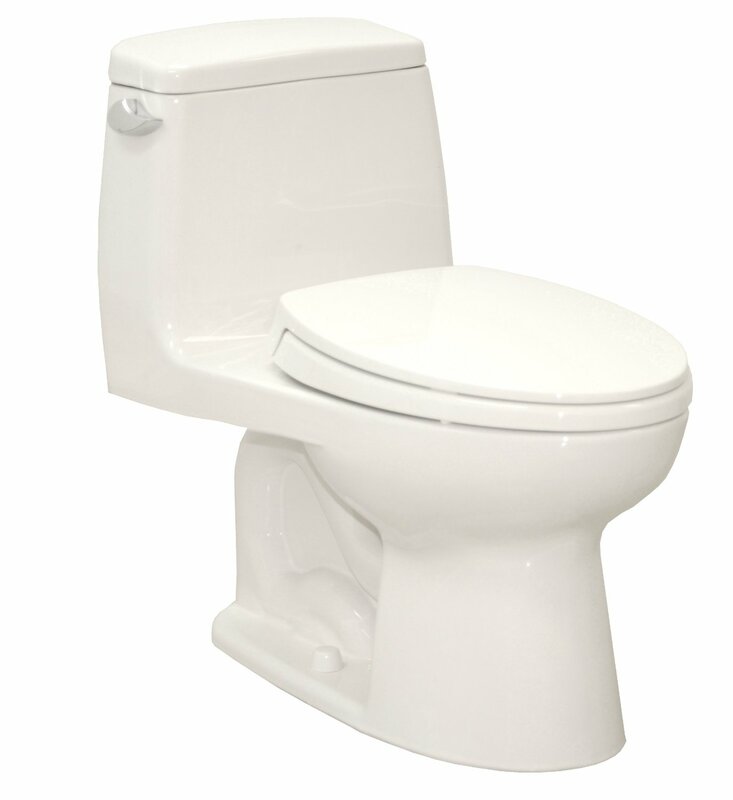 If you work of a plumber yourself you’ll be pleasantly surprised how easy these toilets can be anchored down to the floor thanks to their light weight but at the same time durable and long lasting. 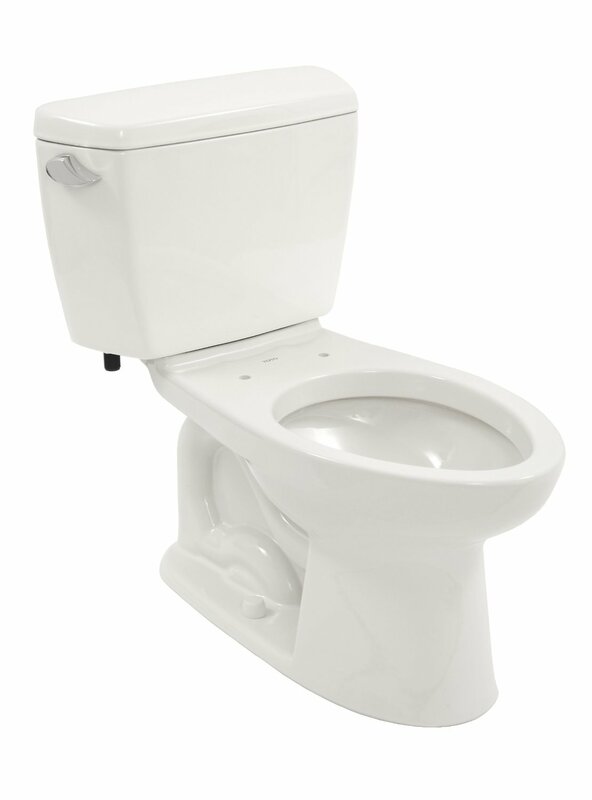 If you want to disassemble the tank from the two-piece toilet, it is easier to do it alone. Take off the cover caps over the bolts, take off the toilet from its mounting, then take away the tank before doing anything with the bowl. Be sure that all the water from the tank is removed. If not, then you’ll have to fight with an inundation! Be aware that in some old houses sewer-pipe drain design is different and you can discover that the Kohler rough-in doesn’t match it. Before to buy any Kohler’s model just measure the distance from your baseboard to the waste hole to know what is your rough-in. If your distance is 10-14 inches you should talk with Kohler’s shop assistant and probably they’ll advise you a more customized model. Make accurate measurements and avoid backsplashes and trims. 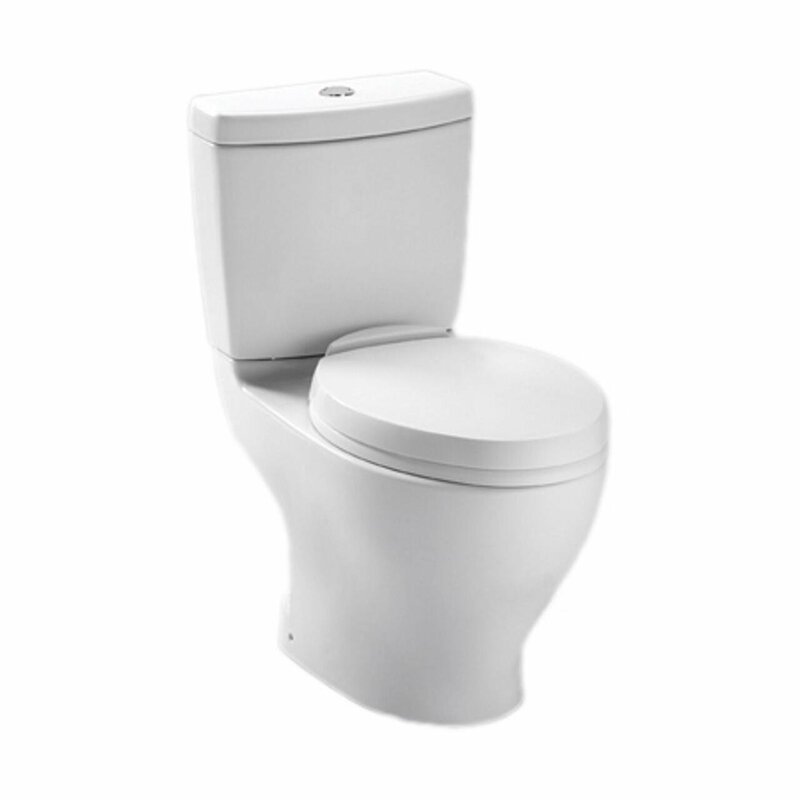 Kohler’s toilets are sold by a very affordable price if to compare with other toilets at the market. Many budget Kohler’s models cost less than $400 at Amazon and price for the upgraded ones doesn’t reach the line of $1,000. For the money you receive the bathroom gadget, which will work responsibly and loyal for you for years. 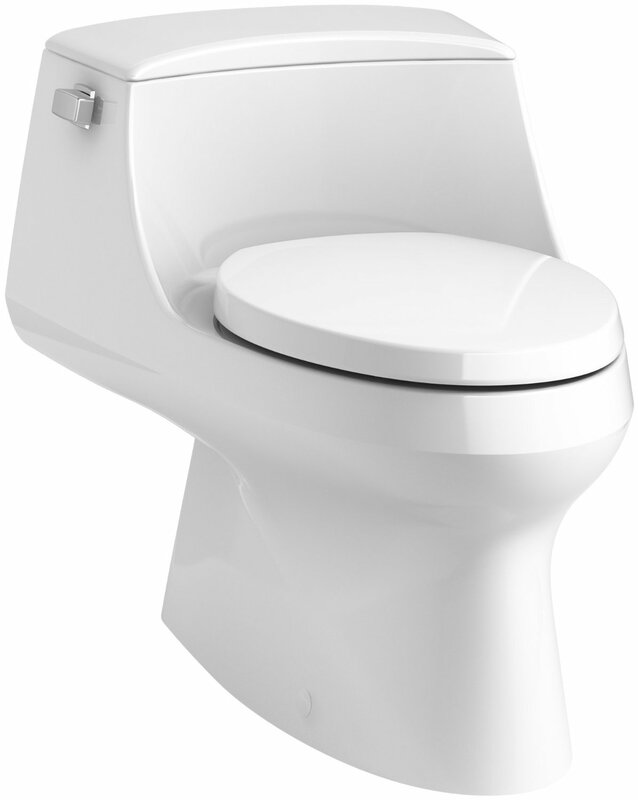 At the average, prices for a Kohler toilet oscillate around %400 for all its models. Expensive, exquisite but still full of benefits. 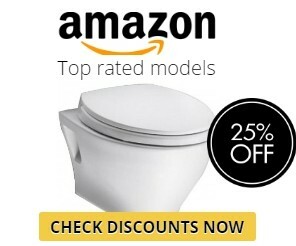 This model surely is a good investment in the future of your bathroom. Besides the artistic design it is installed without problems, convenient in usage and fills your bathroom with atmosphere of Americana giving it an outstanding look. You achieve maximal rotation in the system thanks to the Ingenium flushing system, which controls volume of water current which goes to the bowel from the tank. Its dye is resistant to rubbing. 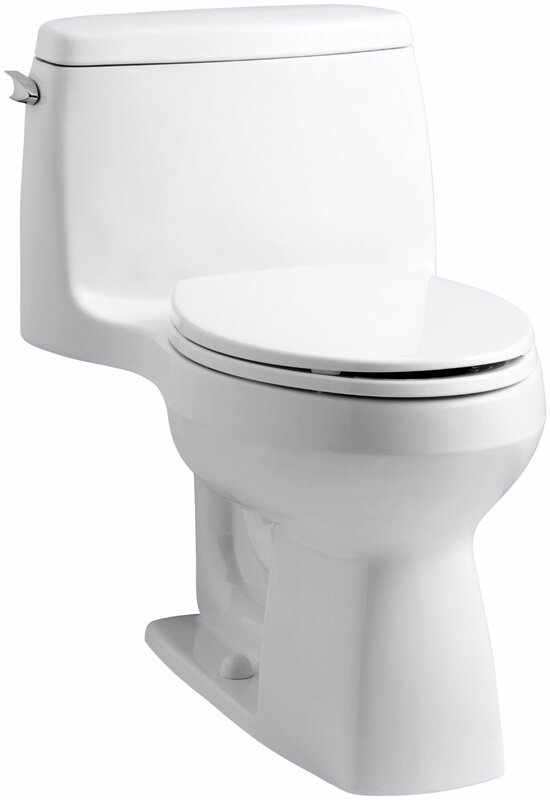 The biggest plus of this model is the ingenium flushing system, used in its construction. 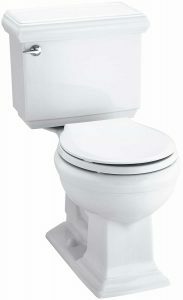 There is also a quality industry standard 2 inch flush valve, which controls amount of water passing through the system. The flow of water is not direct and abrupt, the system is designed to produce swirling in order to clean the bowl thoroughly with every flush. One particular remark about this model. The location of the trip lever. It is placed on the left hand side and directed not toward the front but toward the back. It is easy to install thanks to big space but your hands will not find enough clearance to do it. This model has many merits but first of all it is its performance, functionality and form. This is your model of Kohler’s if you want to get something better than a builder’s grade fixture, something working properly and on high level, giving you satisfying results. It works more loudly than modern toilets and it sides to the wall not tightly. In general the model is good, works properly, does its job and this is the most important. An easy process of installation of this fixture is the trait, which attracted us in this model first of all. The Dry Lock system is an eminent gadget used in the design of this fixture. You can install this model easily, without problems, then it is designed the way that there is a foundation, with which your floor will be always dry and will not allow dry rot to appear around the toilet. This toilet is really easy to install! If you are looking for a combination of contemporary technology and the everlasting design decision then find out the following fixture in the surveys of Kohler toilets! 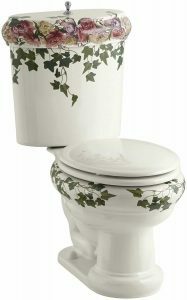 See it today and probably this is the excellent toilet you have been longing for!